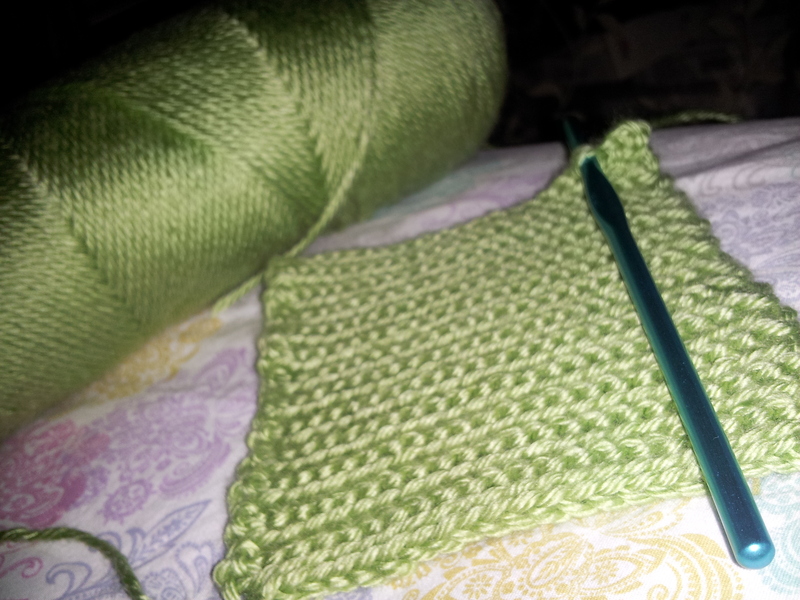 Home > General	> Crocheting… Sort Of? Alright. So I’ve tried my hand at crocheting. I’m not so sure I’m doing it right. I’m trying to do it by reading a book and it’s soooo hard. I’m not that type of learner that’s why. Hahahaha Anyone know of any good YouTube videos or of a better way to learnto crochet?